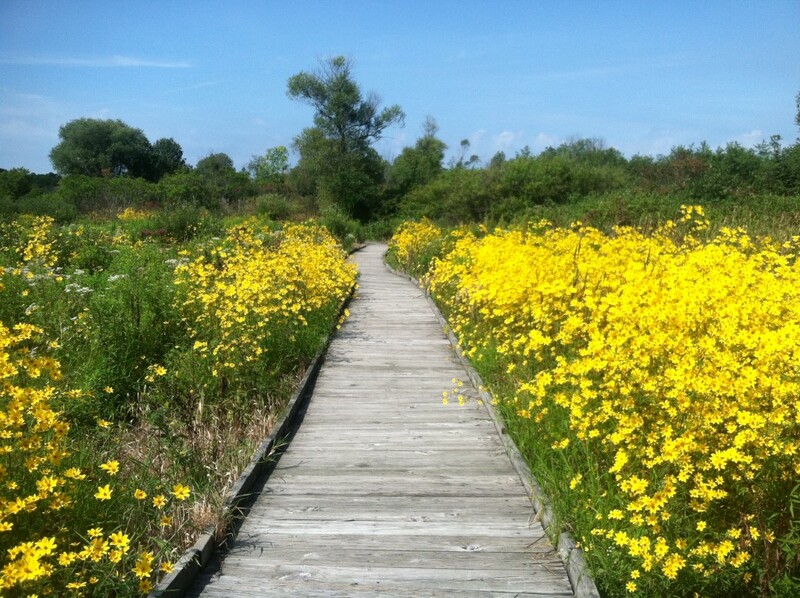 ﻿ The Nature Conservancy's Herrick Fen Nature Preserve - Ohio. Find It Here. Herrick Fen Preserve is one of the last remaining boreal fens in Ohio. A fen is a wetland characterized by cold, alkaline, mineral rich springs and spongy layers of organic matter called peat. At Herrick Fen, numerous springs flow from low gravel hills formed by glaciers during the lastice age, 10,000-12,000 years ago. The unusual water chemistry in the springs encourages the growth of sedges and plants more common in northern climates. The preserve supports tamarack, the only native conifer tree in Ohio that sheds its needles each year, as well as one of only three locations of northern bayberry, a distinctive shrub with waxy white berries. The site is named after Dr. J. Arthur Herrick, an early Conservancy board member, Kent State University professor and avid naturalist. The 140-acre preserve is co-owned by The Nature Conservancy and Kent State University, and is managed by the Conservancy as a state nature preserve.